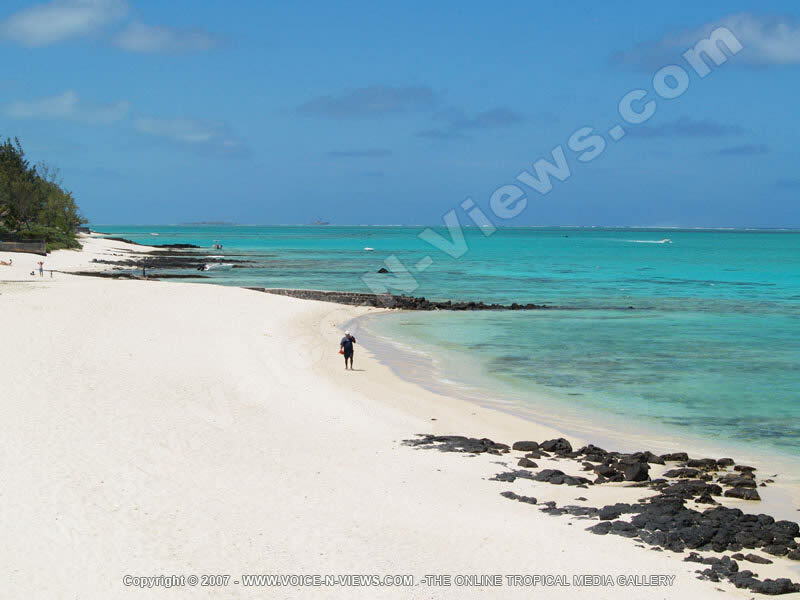 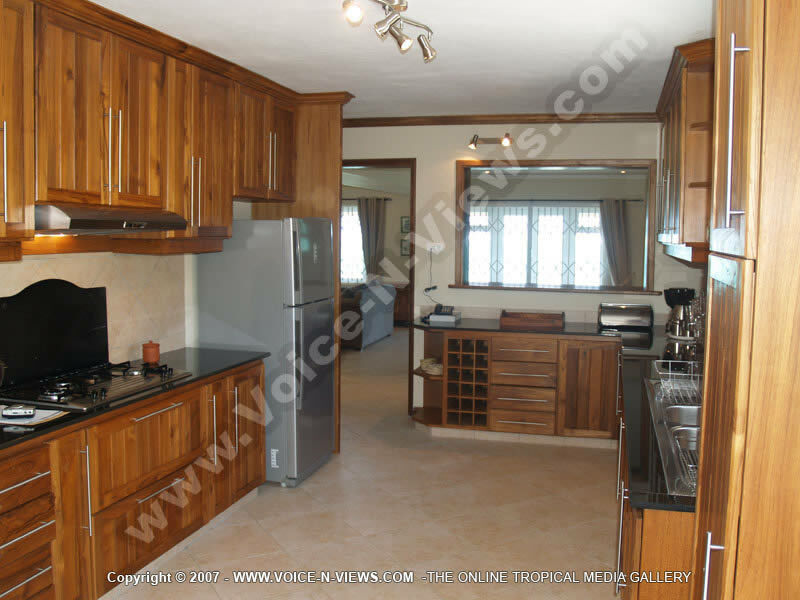 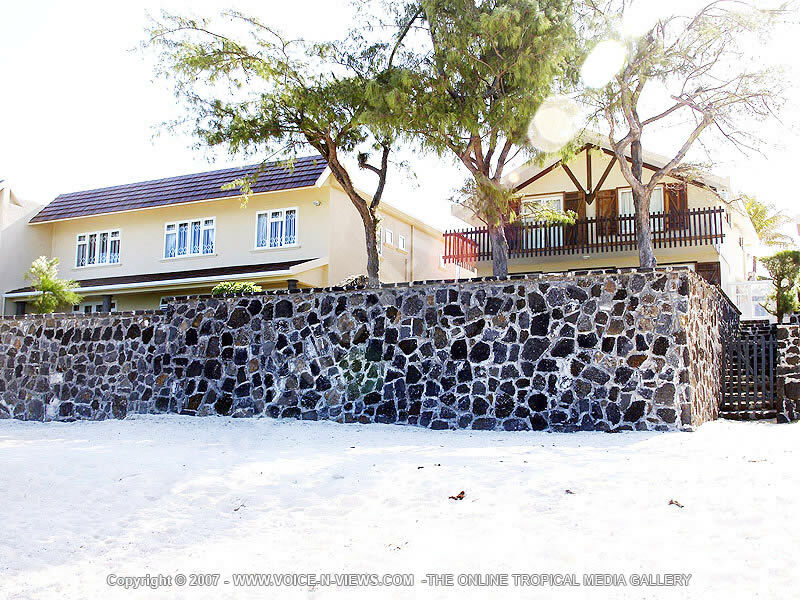 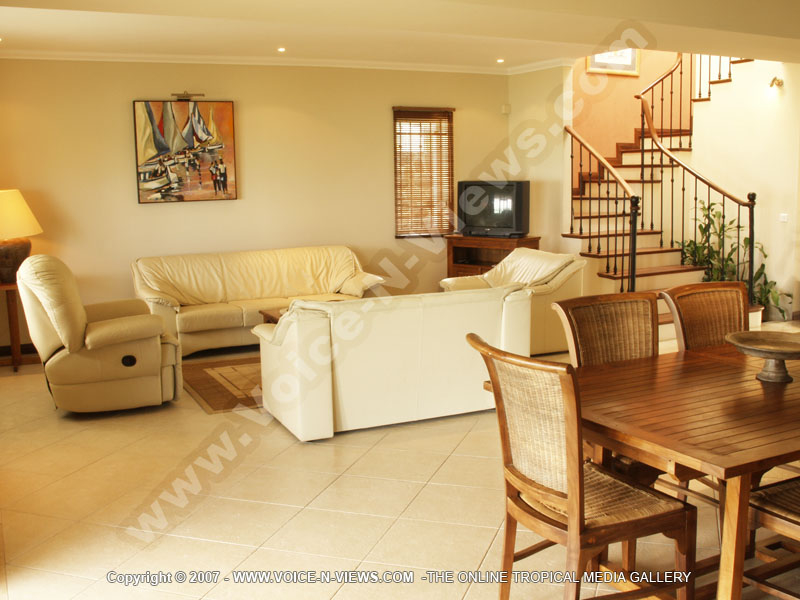 Luxury Beach Villa Pointe d'Esny Mauritius Ref 163 general view. 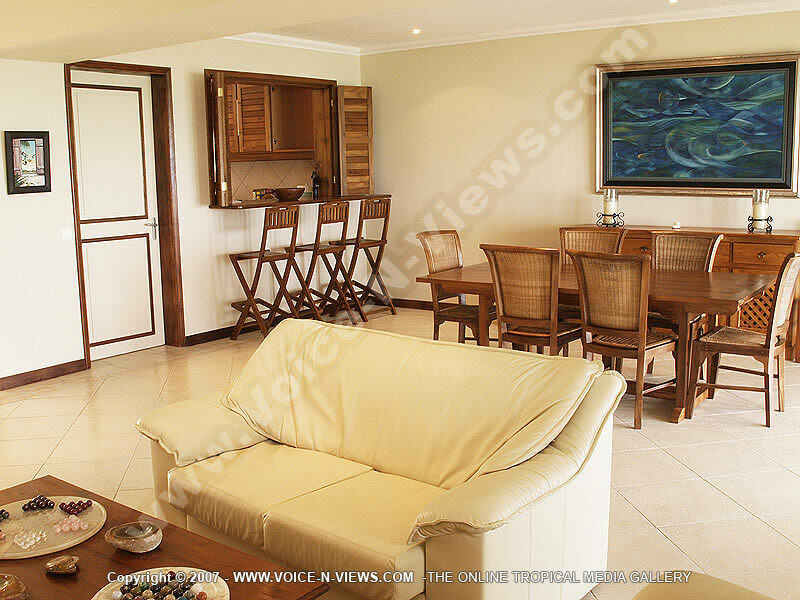 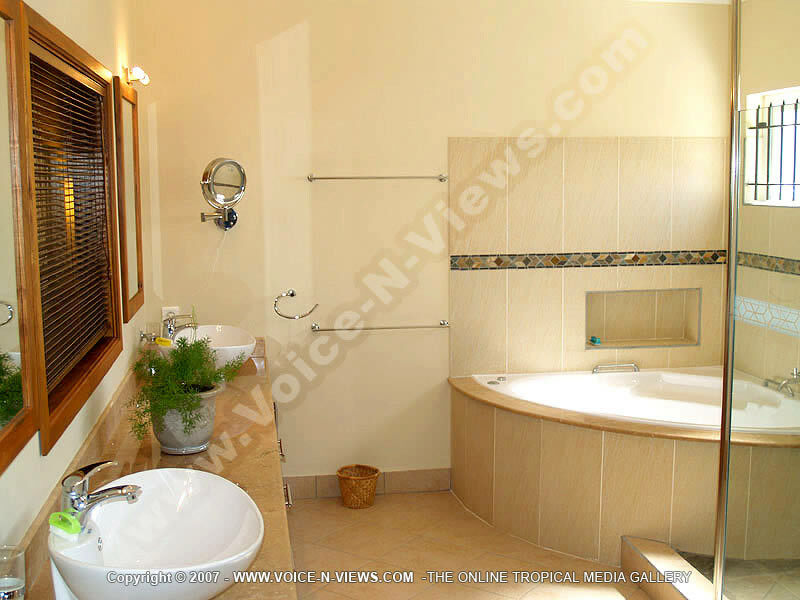 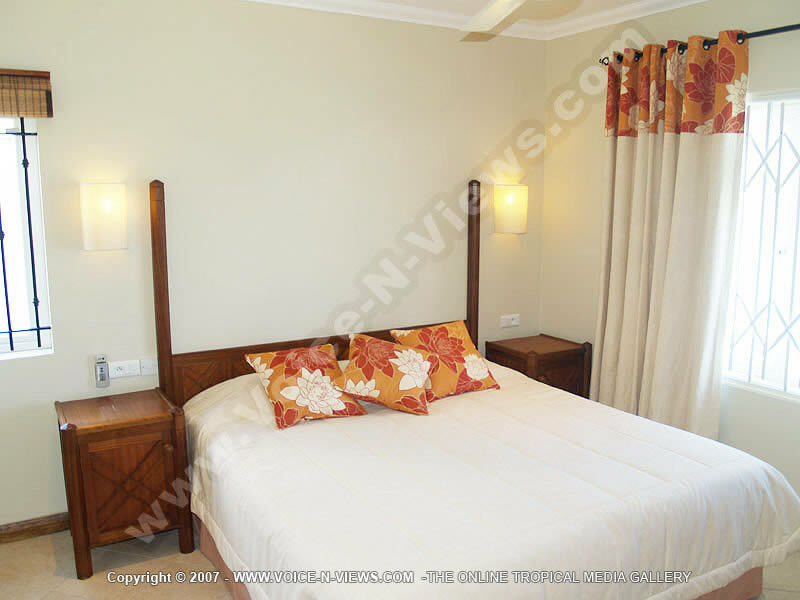 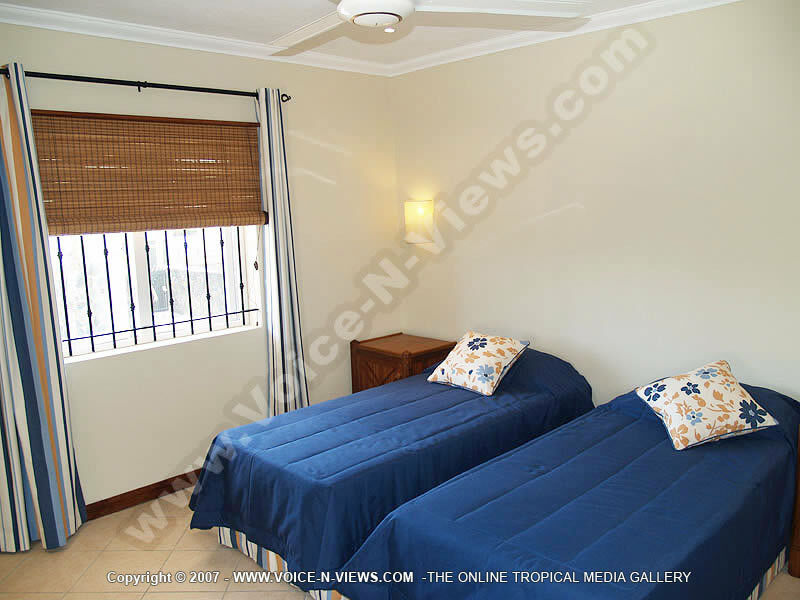 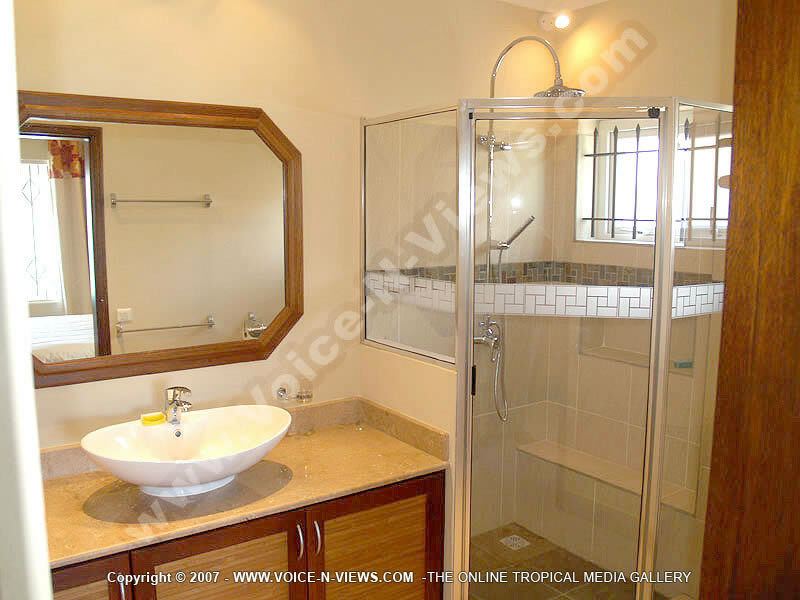 Villa Orchidees can be found in the south of Mauritius on the beach of Pointe D?��Ǩ�ѢEsny. 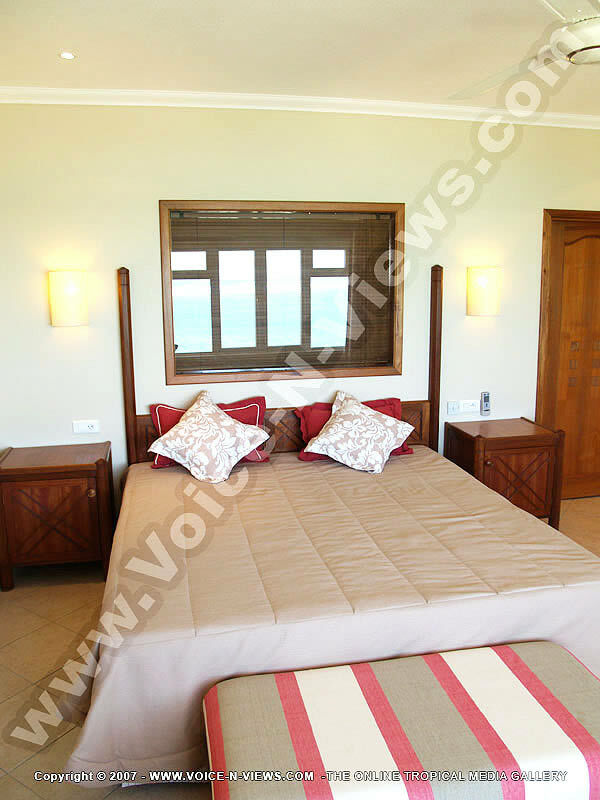 This beautiful beach villa offers all the amenities for your tropical dream vacation.